For over 45 years LiftMaster® has been exceeding expectations by providing peace of mind through expert services and innovative solutions. 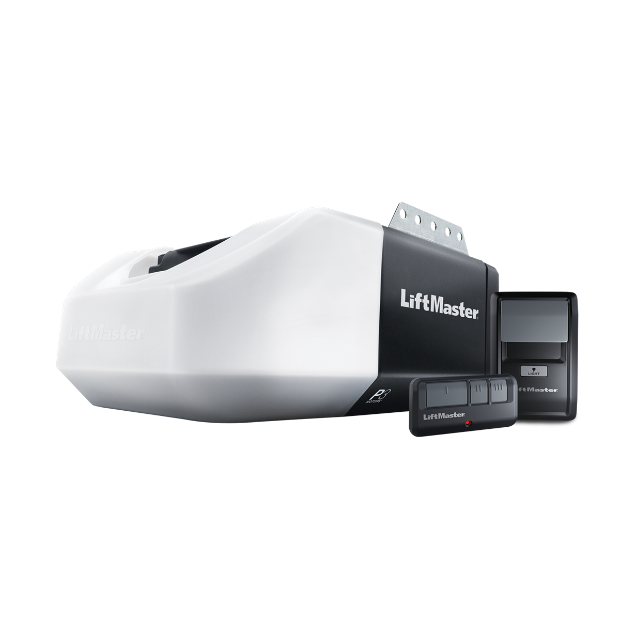 The LiftMaster® Space-saving design lifts heavy doors. Minimizes noise and vibration.Works during a power outage. Includes myQ Remote LED Light and Automatic Garage Door Lock. 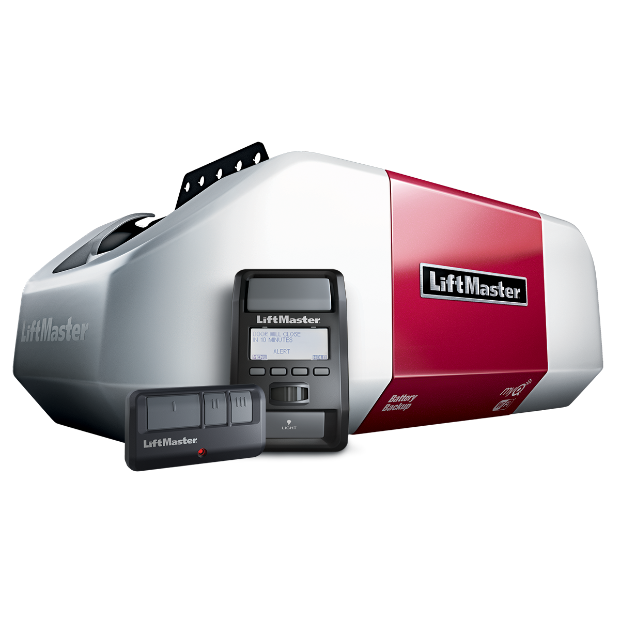 The LiftMaster® 8550W Ultra smooth and quiet operation. Full suite of smart home features. Works during a power outage. 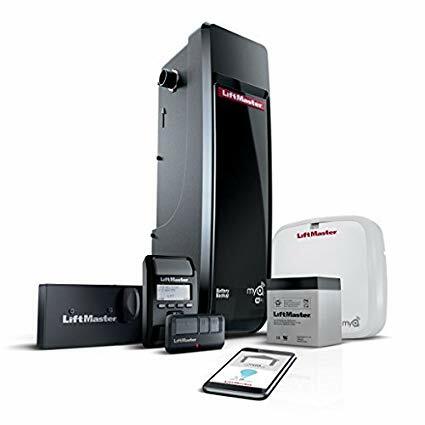 The LiftMaster® DC Battery Backup Belt Drive LED Wi-Fi Garage Door Opener. Corner to Corner Lighting makes the entire garage bright. Works during a power outage. Works with the Automatic Garage Door Lock. 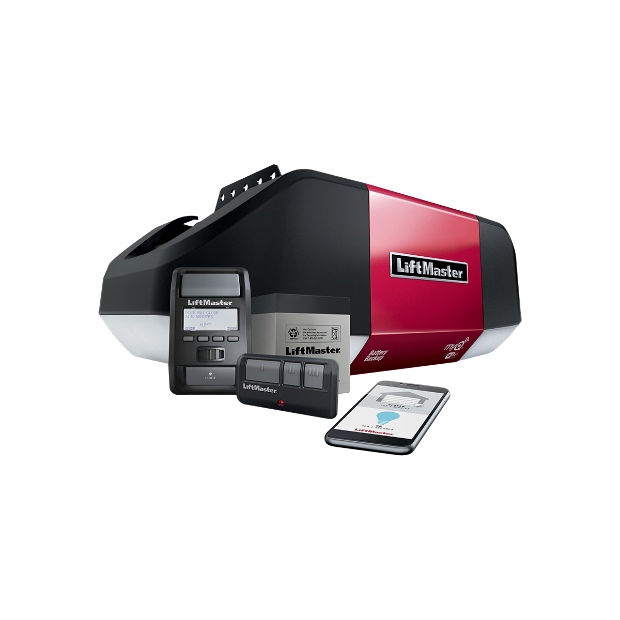 LiftMaster® 8160W Industrial-strength power. Smooth, quiet operation.